While Elon Musk might be larger than life in Silicon Valley, he's not (ahem) universally loved there. There's been tiffs with Mark Zuckerberg, Jeff Bezos, and others. That said, he's got some serious allies. Google's Larry Page even talked about leaving his fortune to Musk when he dies. And Elon is often considered Godfather of the PayPal mafia which includes heavy hitters who went on to found some companies you might've heard of (i.e. LinkedIn, Yelp, YouTube). In any event, Tesla recently announced new two new board members. The company's first board pick, Kathleen Wilson-Thompson, was prescient. Her human resources background (ranging from Walgreens to Kelloggs) brings Tesla some critical HR expertise right as the company readies itself for rapid growth. But investors also liked Tesla's second new addition — a Silicon Valley icon who might hold some sway with Musk — Larry Ellison. 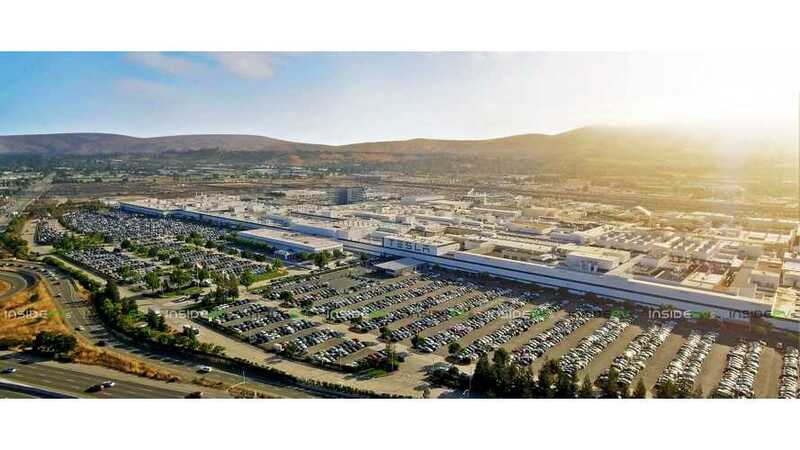 "Yes, it’s that Larry Ellison — the Oracle founder, and one of the richest men in the world, who made a cameo alongside Musk in Iron Man 2," notes Green Car Reports. In the early 1990s, Ellison sat on another board too. When Steve Jobs resumed control and catapulted Apple to new heights, it was Ellison who Jobs recruited to join Apple’s board of directors. "A Silicon Valley legend, Ellison built Oracle into a global powerhouse from scratch... Oracle into the world’s biggest provider of corporate databases and other essential back-office software and services." And, "Ellison holds 3 million Tesla shares, about 1.7% of the company, worth about $1 billion," reports The LA Times. Furthermore, "With a fortune of $58 billion, ranking tenth on Forbes’ list of world billionaires, Ellison carries a Hollywood-style glamour unusual in Silicon Valley. He owns several mansions along the beach in Malibu, races sailing yachts, owns motor yachts, drives exotic automobiles, and owns practically all the land on Lanai, one of the Hawaiian islands." Nevertheless, "The 74-year-old Ellison is one of Musk’s most vocal supporters and described him as a 'very close friend' at a financial analyst meeting in October." Ellison was quick to condemn those clacking away at their keyboards criticizing Musk's management abilities earlier this year.